Iggy Azalea is definitely on her promotion trail. 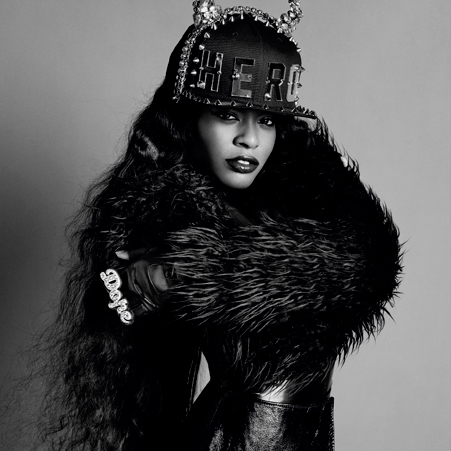 Check out pictures from her photo shoot with Tyrone Lebon for V Magazine. 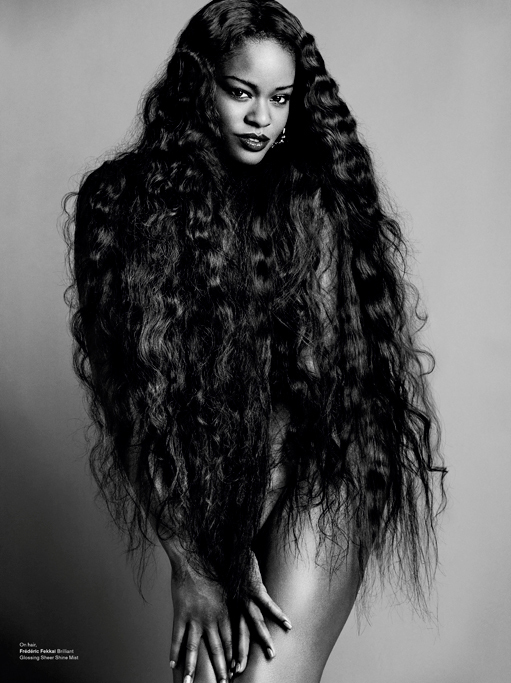 Azealia Banks will be featured on the March 2012 cover of V Magazine. Take a look at the photos featuring the styling of famed fashion designer Nicola Formichetti.